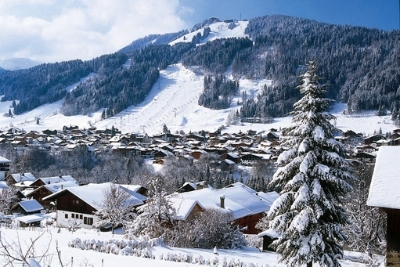 Morzine not only offers some superb skiing and snowboarding in winter but also a host of other pursuits both on and off the mountain. There are activities in Morzine and the surrounding area for almost every taste from bowling and snowshoeing to skidoo riding and ice diving for the adventurous. 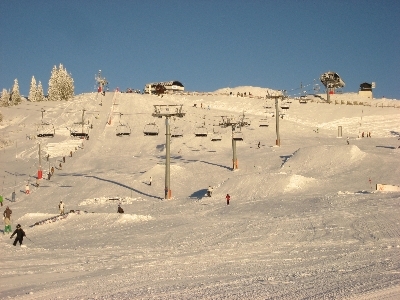 There are also a wide variety of pastimes for families and children including sledging, ice skating and horse-drawn sleigh rides. 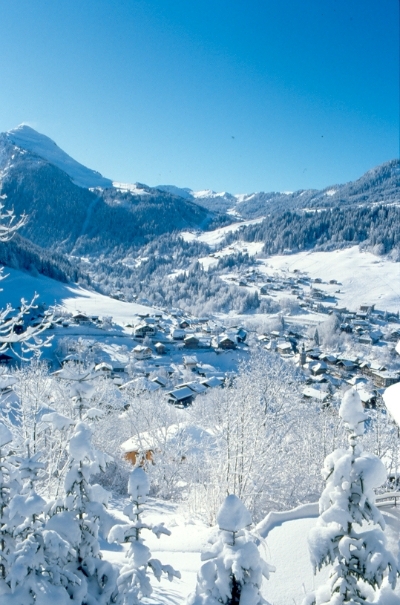 Riders Refuge is happy to make recommendations and assist you in booking any Morzine activities. 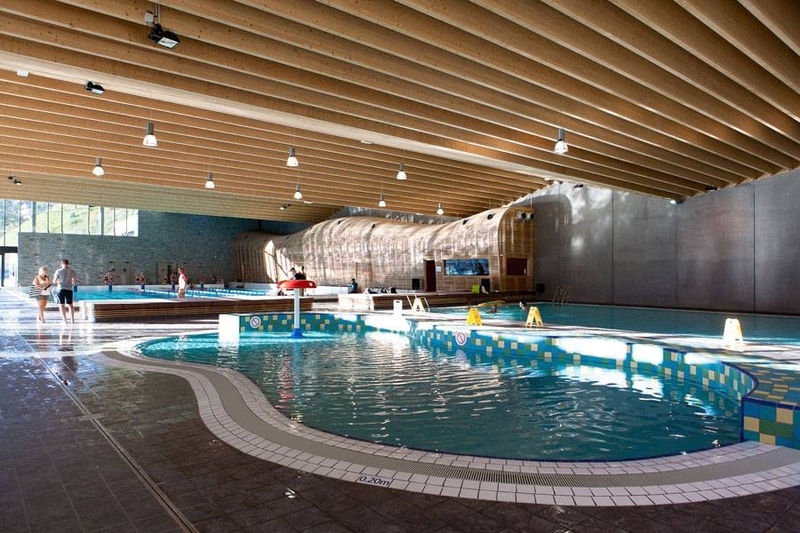 25m x 15m Fitness pool. 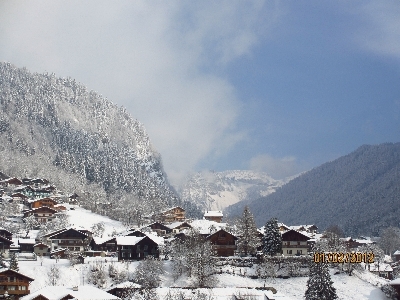 Aquariaz, a new addition in 2012, is a waterpark in Avoriaz with a host of features for all the family. Attractions include several pools (one with several rope swings), a lazy river, an aquatic halfpipe and an outdoor jacuzzi. Aquariaz is open every day during the winter season with last swimmers accepted at 7.15pm. More info. 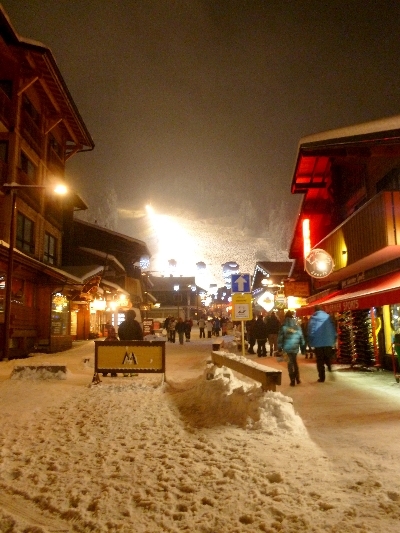 A wild and breath-taking descent down the woody slopes with a view over the lights of Morzine. 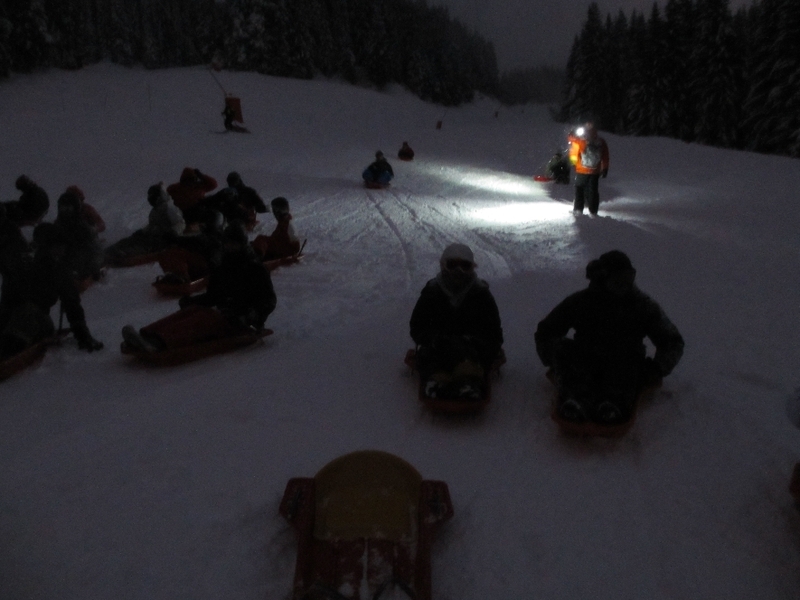 Participants are taken to the summit of Le Pleney by the cable car bearing the same name, equipped with sledges and headlamps. 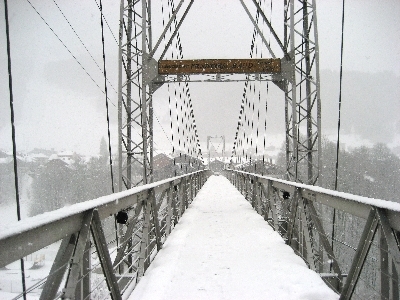 You will need a guide for this and ski patrol officers will be there to supervise you. This activity is only open to children over 8. 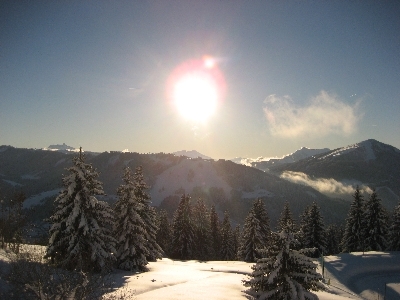 Snowshoeing is a great activity for non-skiers, those who enjoy walking or hiking and anyone who wants to enjoy some of Morzine’s impressive scenery. 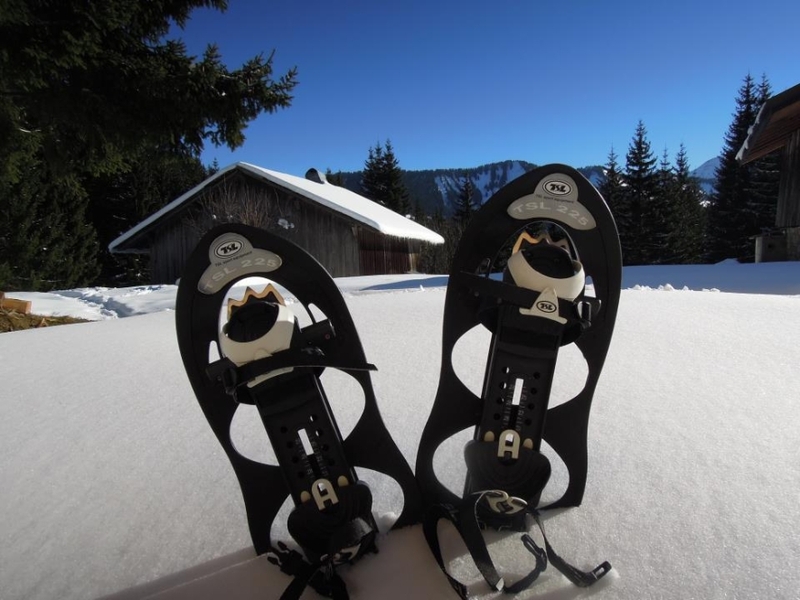 Snow shoes simply fit on top of normal trainers or hiking boots enabling users to walk easily through even deep snow. 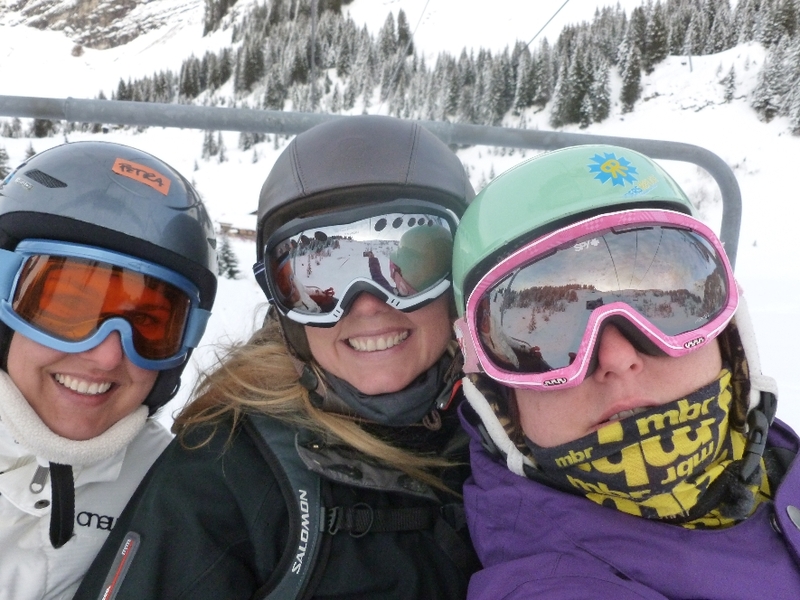 Show shoes can be hired from most ski shops in Morzine, however if it is your first time, we would recommend that you hire a guide in order to maximise your safety and enjoyment. 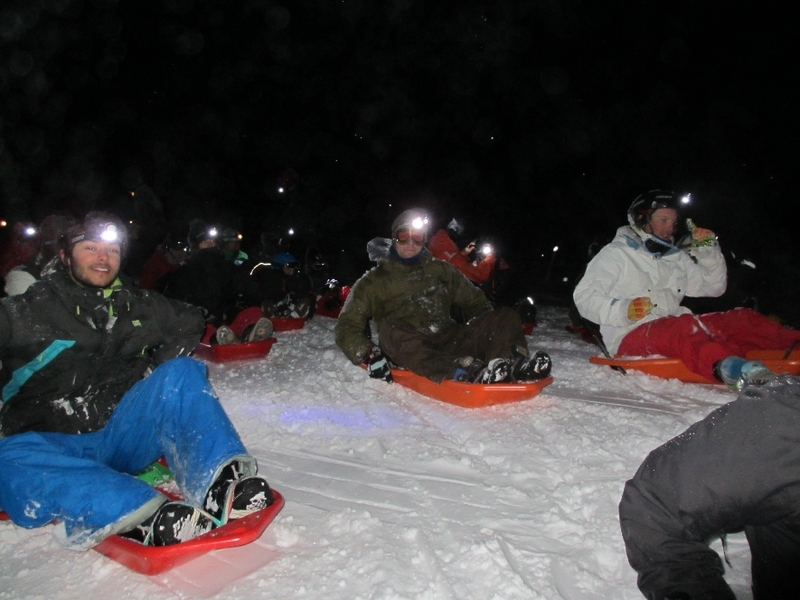 There are several companies that organise local snowshoeing trips including evening walks which are perfect for star-gazing! 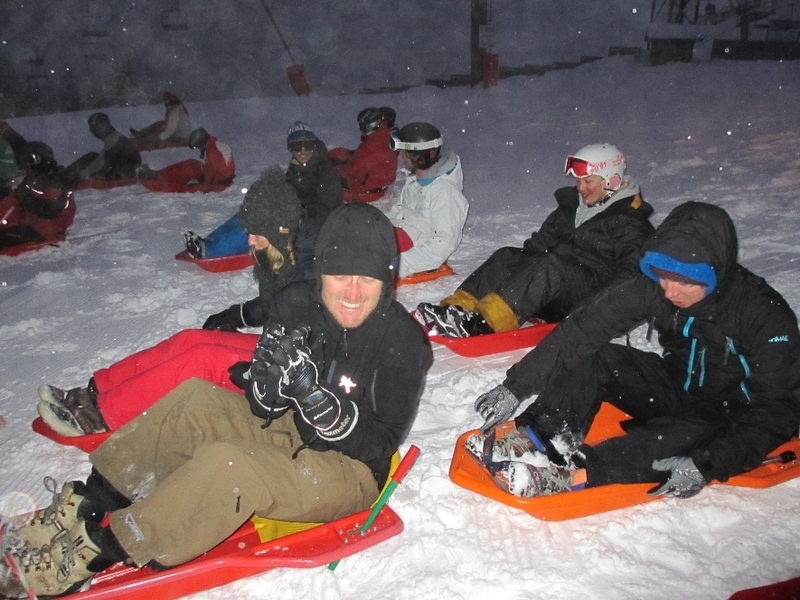 Participants must be aged 7 years or older. 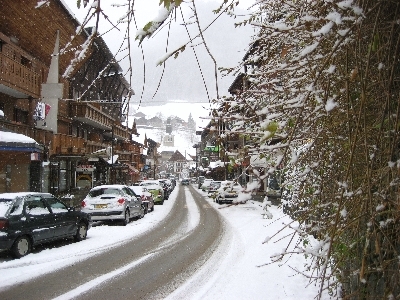 Morzine offers visitors 2 ice rinks in the winter. 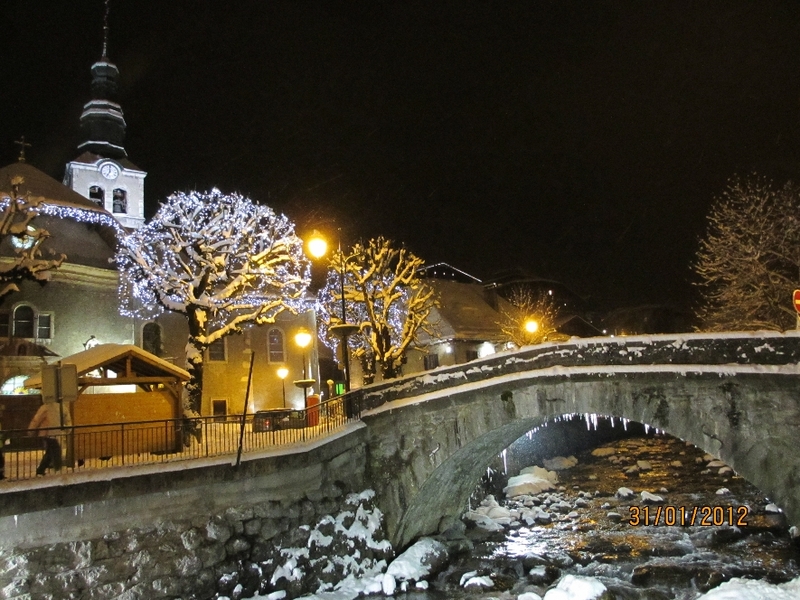 Outdoor Rink -30m x 15m on the square in front of the Office de Tourisme. Skate hire at the rink. 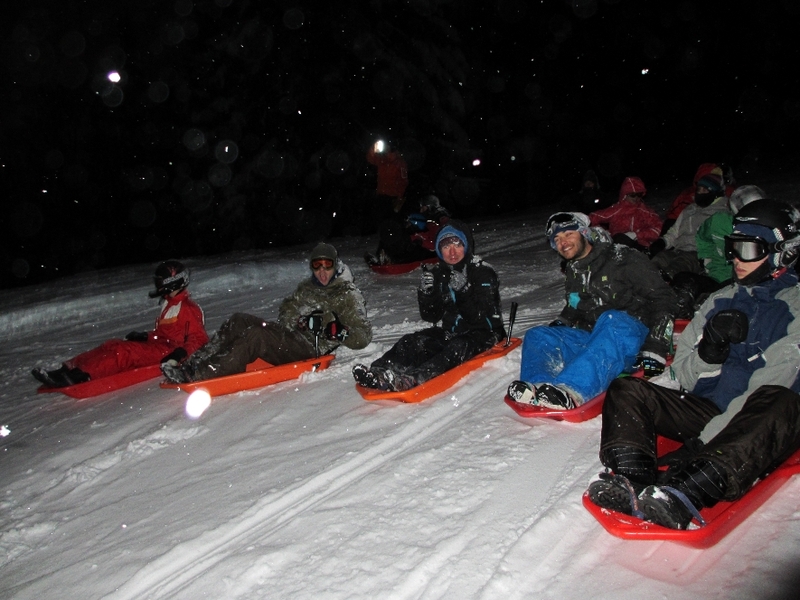 Events during the season: disco on ice, broomball matches , etc. 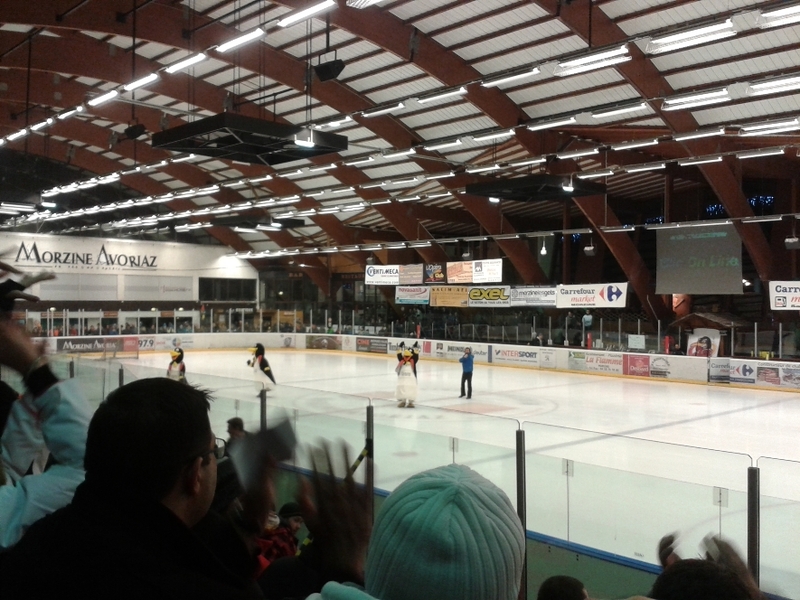 Indoor Rink – 56m x 26m in the Palais des Sports. 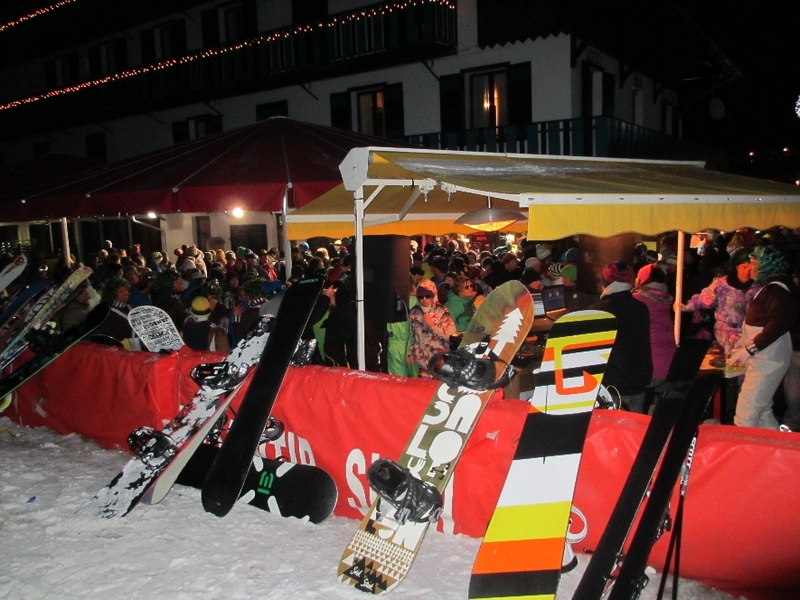 Bar and snacks in the event of bad weather. 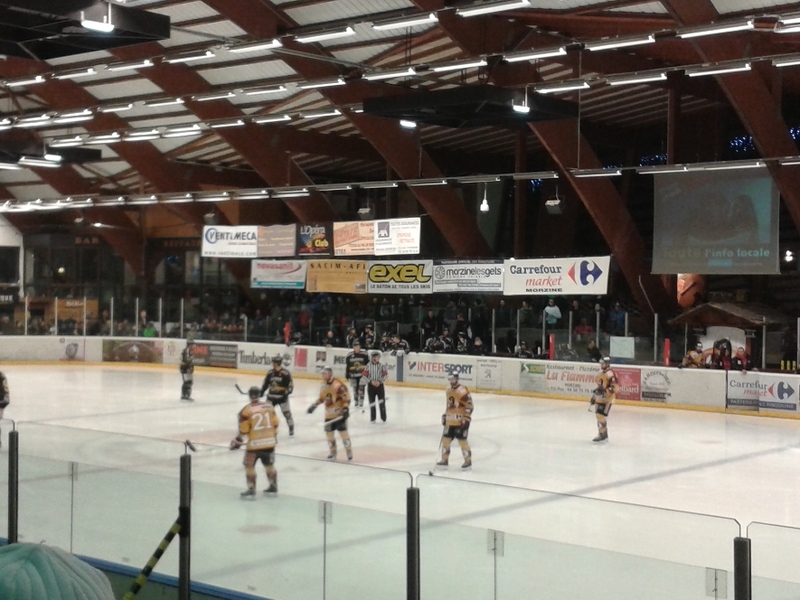 Ice hockey is a great spectator sport and extremely popular in France. 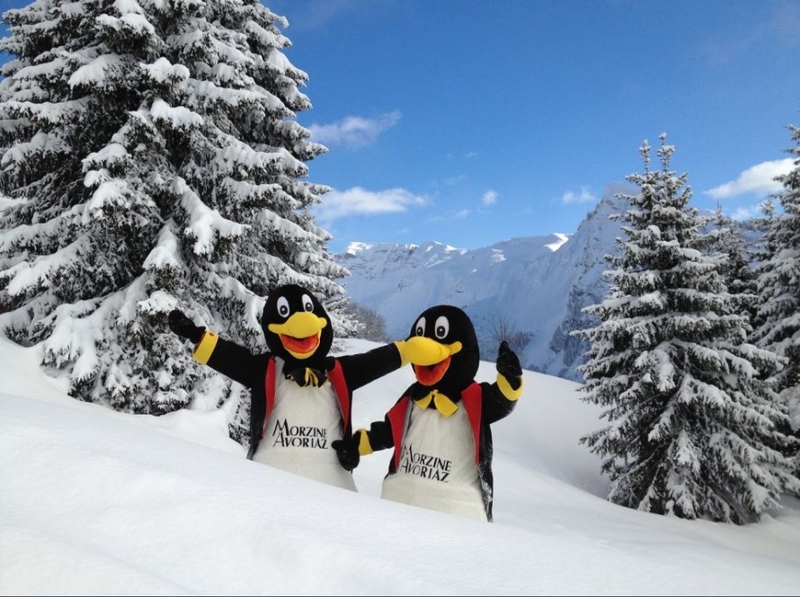 Every week during the season, go and cheer on the Pingouins, Hockey-Club de Morzine-Avoriaz Les Gets (HCMAG). Fixtures will be published on the team website and are also available from the Tourist office. 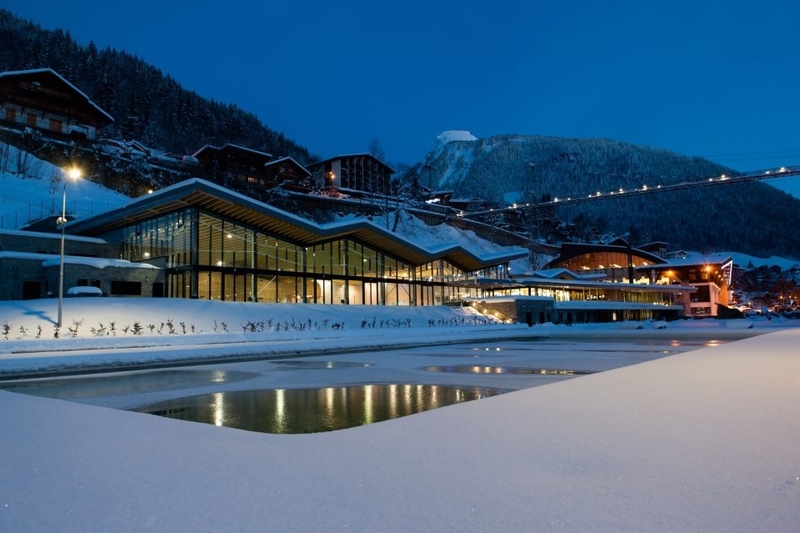 One of the more unusual activates on offer in Morzine is ice diving in lake Montriond. 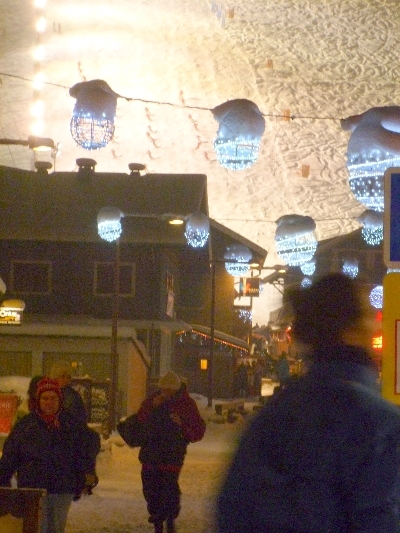 Take a fascinating trip under the ice wearing a dry suit to keep your warm. This activity is available for all levels including those who have never dived before. Beginners will complete a shorter route keeping closer to the entry point whilst more experienced divers will be able to complete ‘le grand tour’ venturing up to 20 metres away. Dives are available every Friday and Saturday and other days on demand. 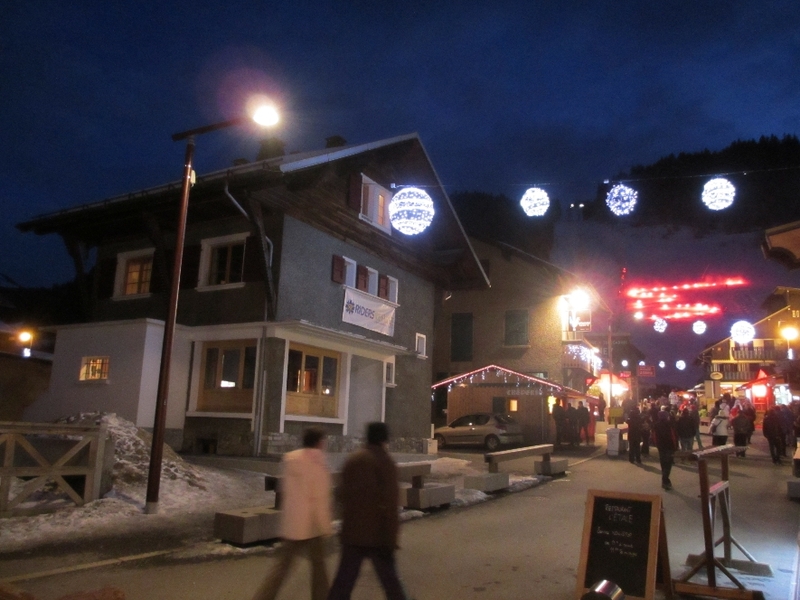 The Bar le Bowling in Les Gets offers 2 bowling lanes, 2 pool tables and a dartboard. 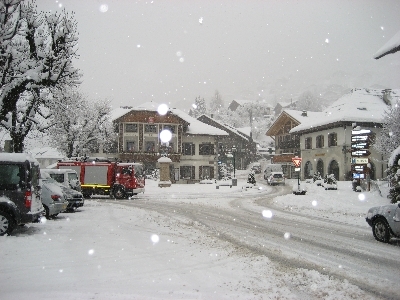 The bar which is open from 4pm daily during the winter season, also shows football matches in both French and English. 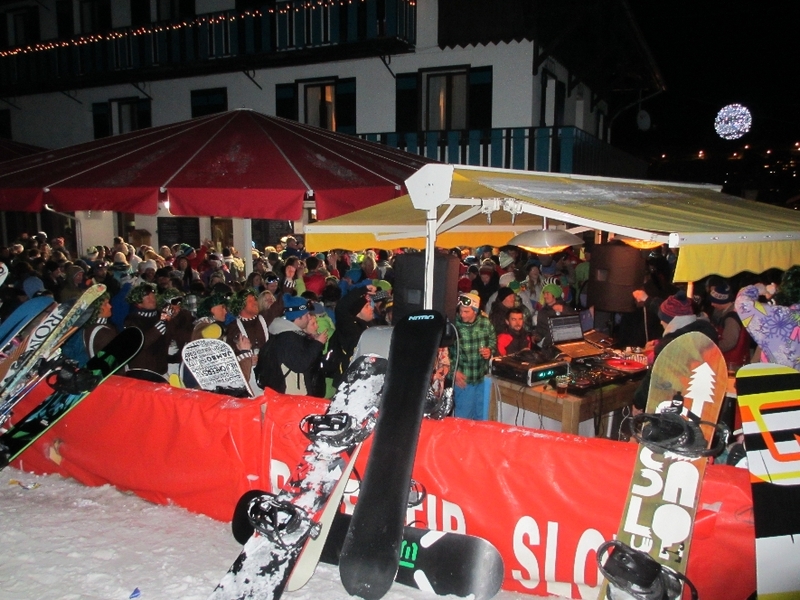 We can help arrange your transport from Morzine to Les Gets to enjoy this fun and sociable activity. Advanced booking is recommended. 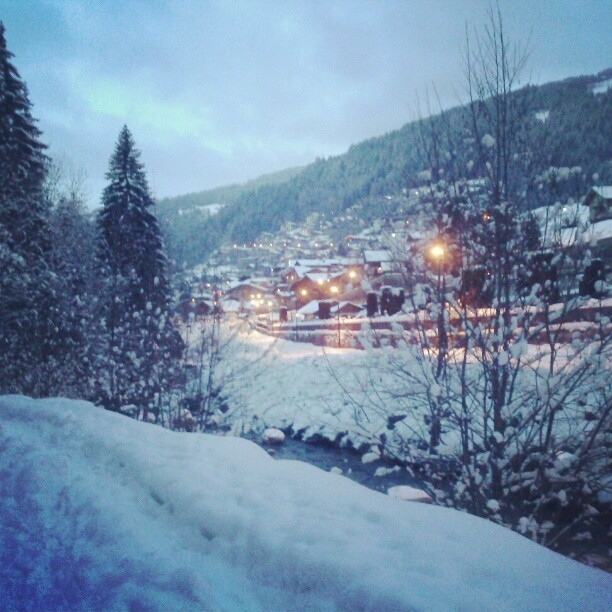 The Rex Cinema on Rue de Bourg in central Morzine offers several English screenings each week. A full programme is available from the Tourist office. A visit to the cheesy dairy is perfect for families. 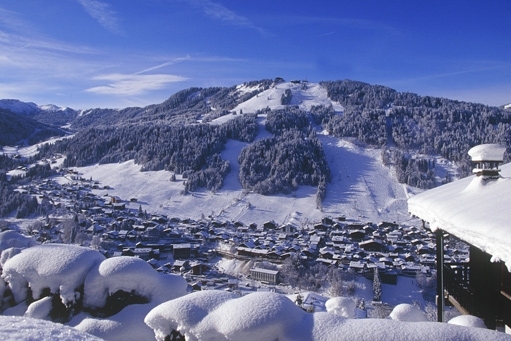 Find out how the delicious cheese from the local area is made, from Abondance to Tomme.